Home Depot is taking up to 80% off a selection of lighting and ceiling fans. Choose in-store pickup to avoid the $5.99 shipping fee, or get free shipping on select items and orders of $45 or more. 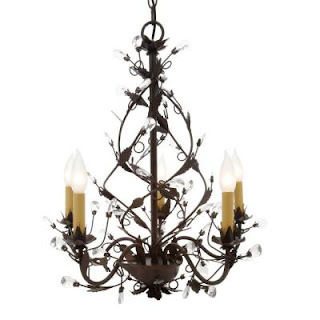 You can get this Hampton Bay 5-Light Tuscan Copper Chandelier for $99 which is currently $90 off! Lots of other items to choose from as well!